Idea Factory International Official Forum > Categories > PlayStation 4 > Brave Neptunia censored. 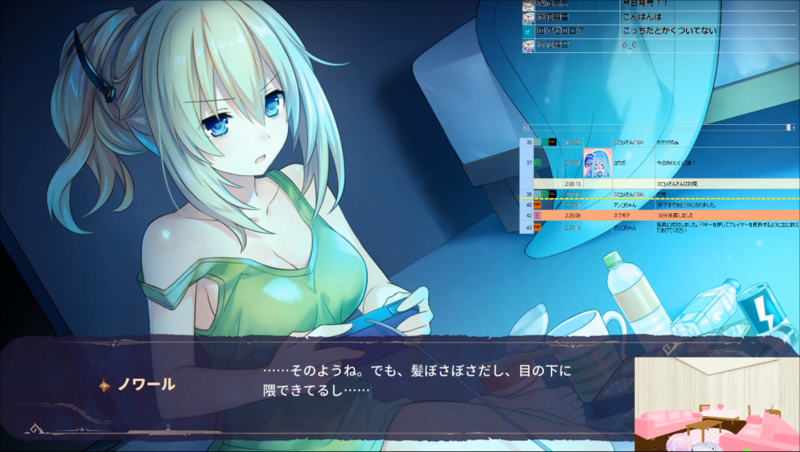 "Gameplay images of Brave Neptunia have been shared around after the game released on PS4 in Japan on December 20th, 2018. 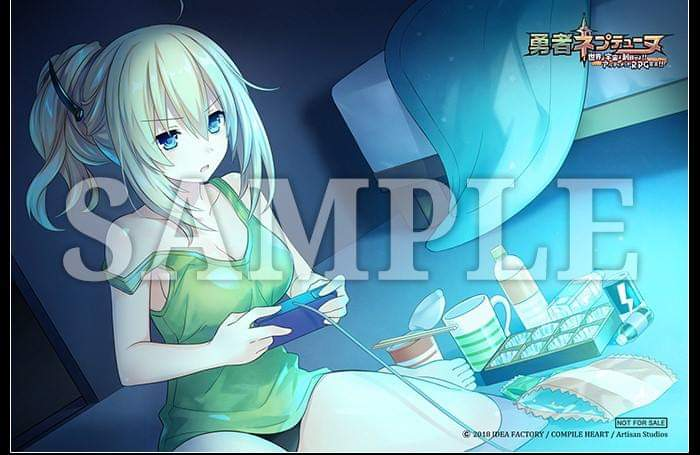 The Japanese version on PS4 reveals more cloud and light effects to censor the cleavage of the females..."
"Apparently more scenes have been censored on the PS4 version of Brave Neptunia as well, including a scene involving Vert playing games on the floor." The one you should be letting know isn't the studio, it's Sony. The fact it's not censored on Switch makes it clear it isn't the studio's decision. First: Sony doesn't care, if they did they would've reversed their decision when they got backlash from their customers and developers. Maybe in time but as of right now, no. Secondly: Unlike the article suggests (slapping the Switch logo on an image), we don't know for sure if the Switch version will be uncensored. Studio Artisan and IFI have not given a statement or even acknowledged the censorship, this is the main issue. This has little to do with Sony, it's more about getting a conformation from the developers on whether the other versions (Switch and eventually PC) will be censored or not. You do this by contacting the developers (Studio Artisan and IFI) and voicing them your complaints about the censorship. Sony doesn't care. guess I can move on to Nintendo Switch. I have both consoles and played PS4 more cause that is where all my anime games was at. Nintendo was for the kiddies with Mario but now I have to make my main system as the switch. need to give the kids something else to play lol. Already canceled my PS Plus membership and I have been with them for a long time. Told them they need to move back to Japan instead of being in California.